WATERFORD- Amateur and professional photographers are invited to submit images for the 13th annual Erie Canalway Photo Contest. Images should convey the wealth of things to do and see along the waterway and express the unique character of the canal and canal communities. 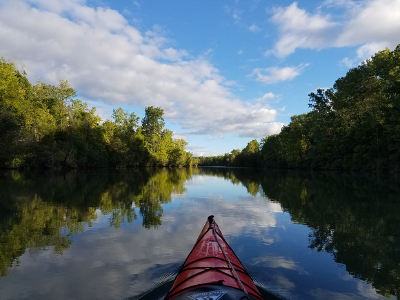 Winning photos will be featured in the 2019 Erie Canalway calendar. Images will be judged in four contest categories: On the Water, Along the Trail, Canal Communities, and Classic Canal. Judges will select first, second, and third place winning images in each category, as well as 12 honorable mentions. Images must be taken within the Erie Canalway National Heritage Corridor, which spans 524 miles across the full expanse of upstate New York. It encompasses the Erie, Cayuga-Seneca, Oswego, and Champlain canals and their historic alignments, as well as more than 230 canal communities.